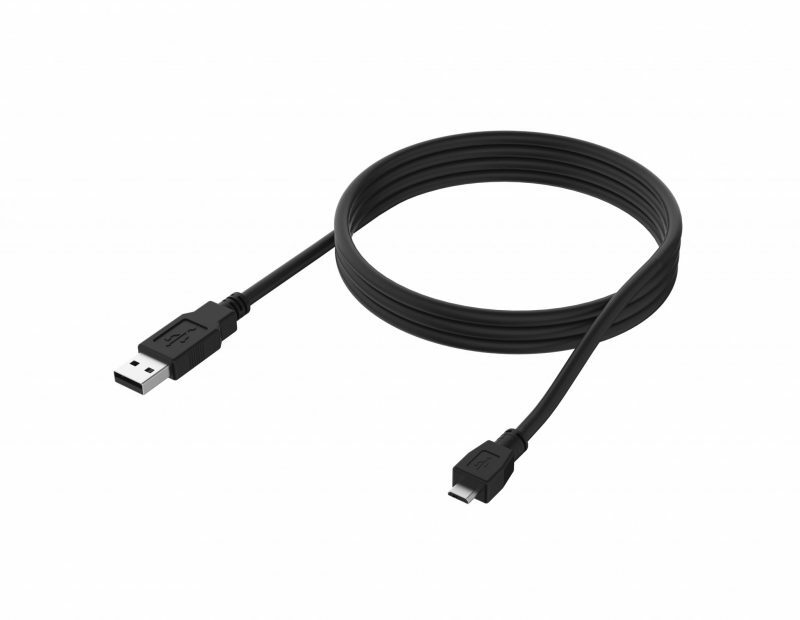 This is a replacement Favero USB Cable for your Assioma or bePRO power meter. This cable is 2 meters in length – the same length as the USB cables that ship with a new Favero power meters. Please note – this is the cable only and does not include the charger that plugs into the wall.